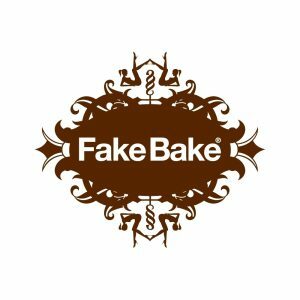 Fake Bake works will the natural melanin in the body to give a fantastic, natural looking tan with no harmful on the skin. Fakebake spray tan applied in a fully ventilated purpose built spray booth. Dries very quickly and last approx 1 week. SPECIAL OFFER: bring a friend and you both save £5; bring two and all three of you save £5! !